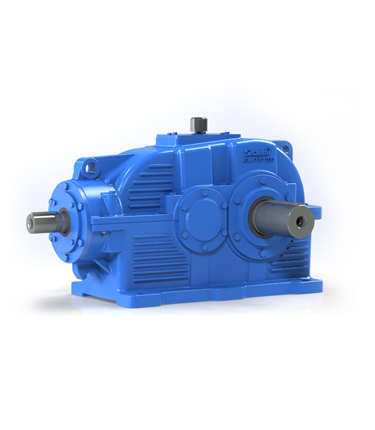 Shanthi offers a wide range of Standard Gearboxes for your power transmission needs. The products in this series includes Helical, Bevel Helical, Worm gearboxes, Geared motors and many more. 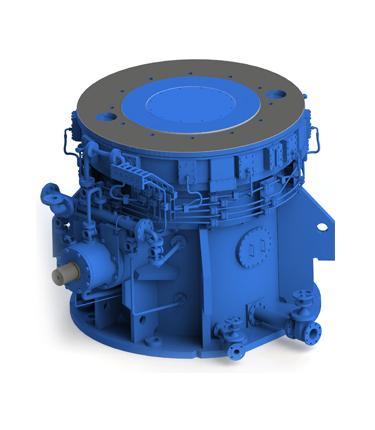 Shanthi offers a wide range of custom built gearboxes which will be manufactured to meet your specific application’s power transmission needs. The products in this series are Gears & Pinions and Special purpose gearboxes. 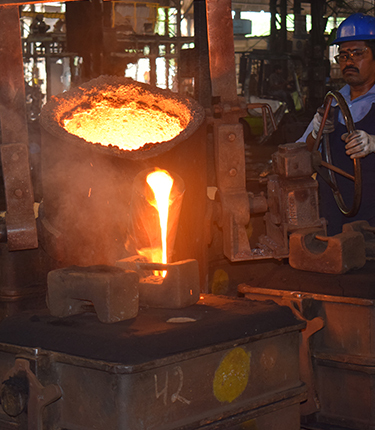 Shanthi offers premium quality Ferrous and Centrifugal Nonferrous castings. The Products in this series includes S.G.Iron, Grey Iron, Phosphor Bronze, Aluminium Bronze, Leaded Bronze and Copper alloy castings.